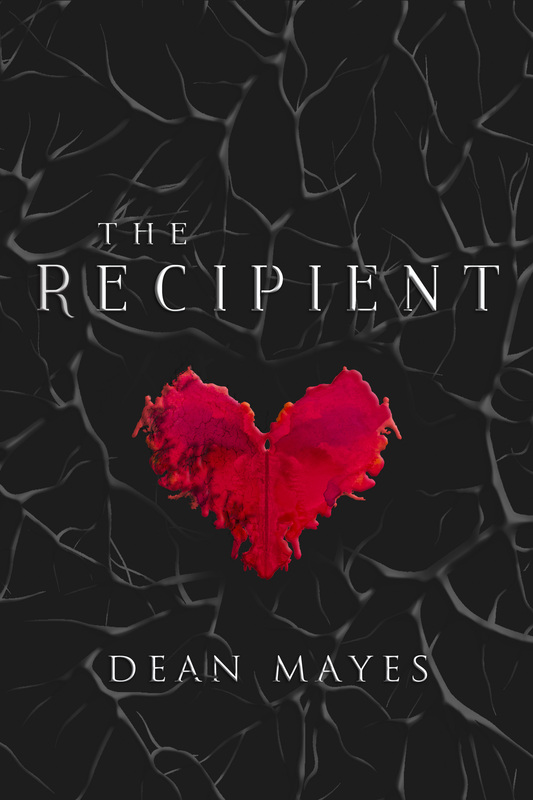 The next year will see us release quite a few books and the first one I’d like to introduce is The Recipient by Dean Mayes. Fans of Dean’s won’t be disappointed. His flowing prose and ability to create engaging characters come through again – but this time they’re coupled with a scary, gripping story. It is the story of Casey Schillinge, a heart transplant recipient who undergoes not only a life-saving operation but upon recovery, a life changing transformation. Three years later, Casey has become a withdrawn shell of her former self: she is estranged from her loved ones, afraid of open spaces and rides the line between legitimate and criminal work. The worst of her troubles come in the form of violent night terrors; so frightening that she resorts to extreme measures to keep herself from sleeping. When she can take no more, she embarks on a desperate search for the source of her dreams. ​In so doing, she makes a shocking discovery surrounding the tragic fate of the donor whose heart now beats inside her chest. As she delves deeper into the mystery of her donor, she realizes her dreams are not a figment of her imagination, but a real life nightmare. The Recipient is due out on October 25, 2015. You may or may not be aware that April is National Poetry Month in many countries. There’s a great website called Poets.org with all sorts of information about how to celebrate this wonderful form of writing, in this month and all year round. We are quite proud to publish poetry. We have three resident poets, Sara Bond, Geoff Moeller and Iain S. Thomas who writes under the pen name of pleasefindthis. All of them have a unique and free way of writing poetry, capturing the emotion of life succinctly and accurately. Poetry is important. In a world of instant gratification and micro reading – poetry is as relevant today as it ever has been. It appeals to readers of all ages, genders, nationalities and religions. It is both ancient and modern. It satisfies a need for literature in the shortest time possible and stays with the reader well after the poem has been read. Let me leave you with a poem that I’m currently grooving on.